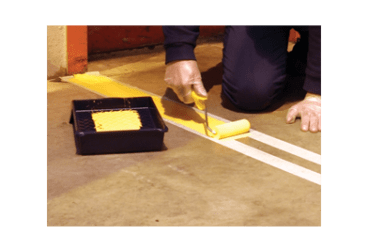 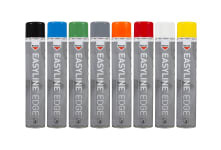 EASYLINE Line Marking Paint is ideal for producing durable, high quality sightlines on steps and demarcation lines in factories, warehouses and car parks. 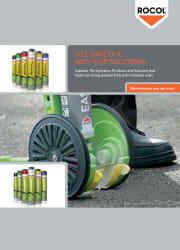 Suitable for use in heavy traffic areas with a life expectancy of up to 3 years. 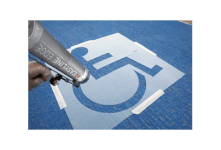 For use on concrete, tarmac, metal and timber.